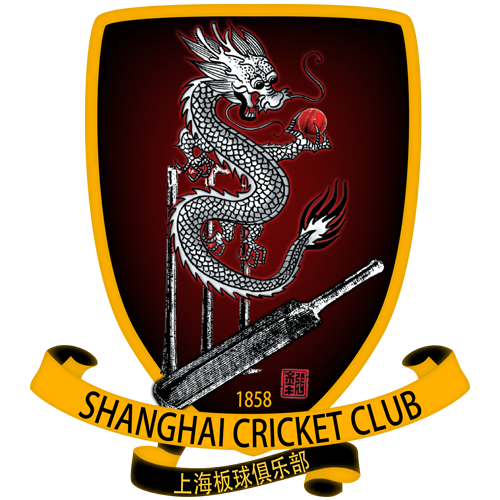 The SCC welcomes a new club to the fold this year as Hangzhou Cricket Club joins the league in Division 2. 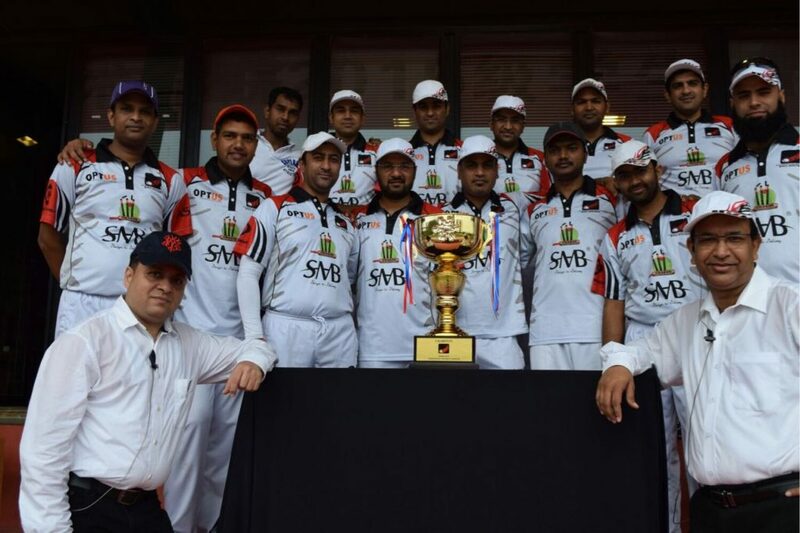 Hangzhou Cricket Club has been around for over five years. The teams made up of cricketers of all abilities and nationalities, meld together to form, on occasion, a formidable unit. The club thrives on a great humanity and friendly atmosphere. They play friendly and competitive internal club games, visit Shanghai for matches, and welcome other club teams to their home ground for weekly games. The greatest reward for our efforts on the cricket field is the friendship formed amongst fellow team members and all the opposition teams. Playing at the Hangzhou Cricket Club is an enjoyable, unforgettable experience by all cricket lovers. We are delighted to have HCC onboard and look forward to them being in the league for many years to come. The SCC looks forward to developing its relationship with HCC including investigating the possibility of away games as HCC’s ground! Awesome ….cheers and lets play ….?? ?